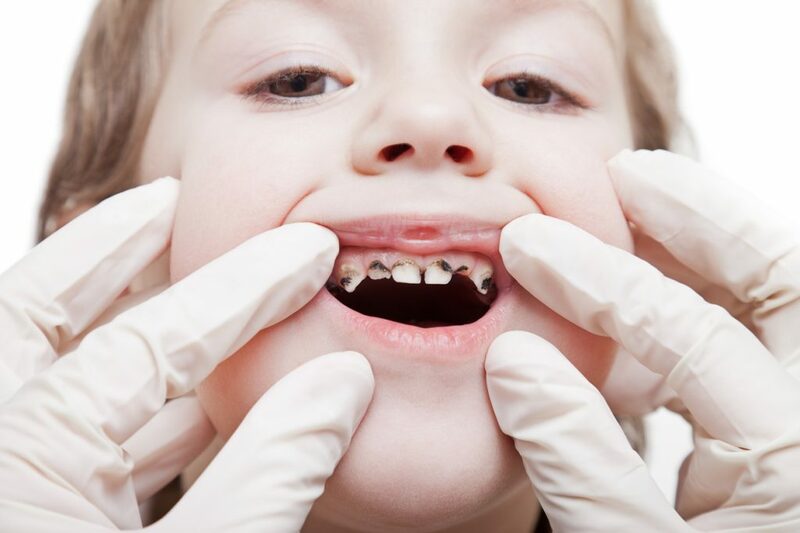 According to Public Health England, around 141 children have their teeth removed every day, with some as young as a year old. This adds up to 60,000 missed days from school. These stats have been published on the day the Government has launched a sugar tax – adding an extra 24p per litre on drinks that contain over 5g of sugar per 100ml. Sugary drinks including fruit juices, energy drinks and cola are one of the main sources of sugar in children’s diets, and consuming too much sugar is one of the leading causes of tooth decay and childhood obesity. A can of energy drink contains on average 13 cubes of sugar (based on a 500ml can). A can of cola contains on average 9 cubes of sugar (based on a 330ml can). A juice drink with added sugar contains on average 5 cubes of sugar (based on 200ml juice drink pouch). Try swapping sugary drinks for lower or no sugar alternatives such as water and lower fat milks. Limit fruit juice and smoothies to 150ml per day, and only consume them with meals. Make sure children are brushing their teeth twice a day with fluoride toothpaste, and remind them to ‘spit not rinse’, as rinsing washes away the protective fluoride. Taking these steps can reduce tooth decay and could lead to fewer days off school.